I live in Towson and will be trying my best to start organizing rides in this area as well as surrounding area with other members. 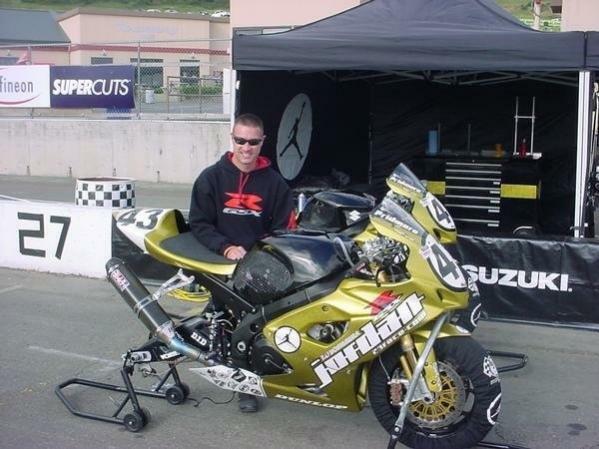 Also I'm big into Road Racing so ill be doing my best to try and get a class started if anyone else is interested. Highsider989 and Ezzy_jeezy like this. 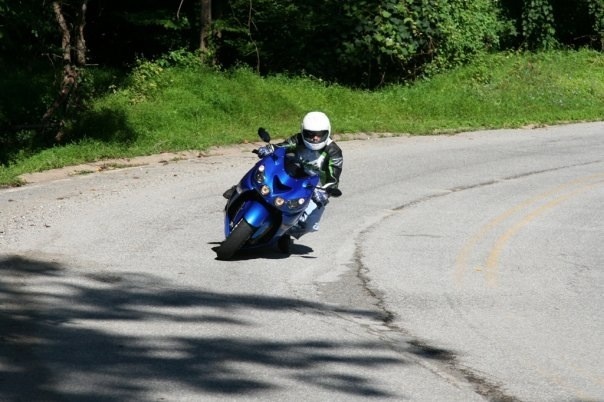 Im interested in a group ride. Let me know when you are going to be in So. Cal. Sounds great for some meetups and local rides. I'm in Annapolis. Nice and I'm more than happy to also meet in the middle or toss the Grom in my Tundra and go wherever for longer trips too. Mmmm, crabs and Groms... mummmm!! 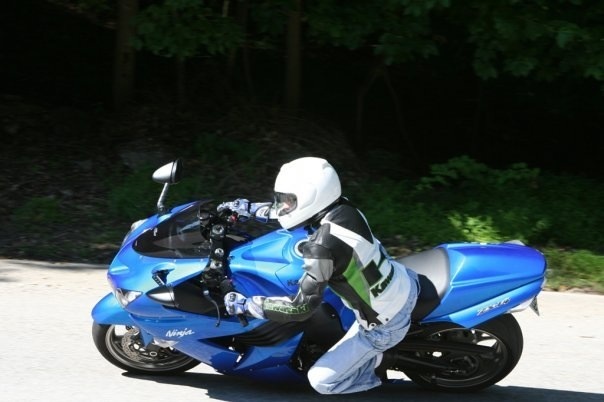 Well here's some pics of me at Loch Raven Resevoir playing around on my old ZX14 and one of my days back at Jordan Racing. I used to run a couple of different Meetup motorcycling/scooter pages but it was way too much work once they grew past 30 riders to 80+/-. I did ask my dealer to share my email address with all new Grom owners who were interested in connecting. They can give out my info with my permission which I gave them in writing so I hope I can connect with some folks to organize a local informal group... I will just point them to this forum and we can organize rides and such here. Is it August yet!? UGH!!! Damn, just moved from Towson 6 weeks ago. 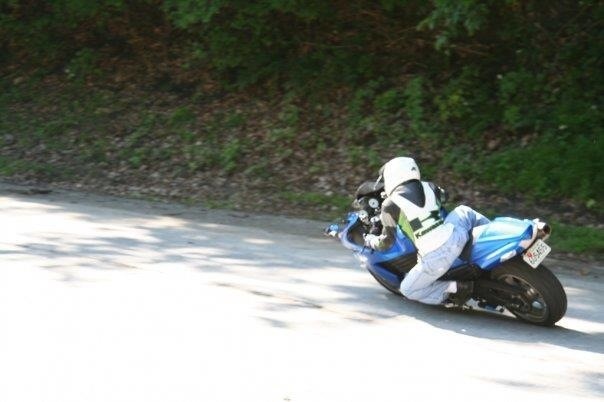 I ride (rode) with TeamPromotion all over the east coast on road circuits. Enjoy Loch Raven after the storms pass!